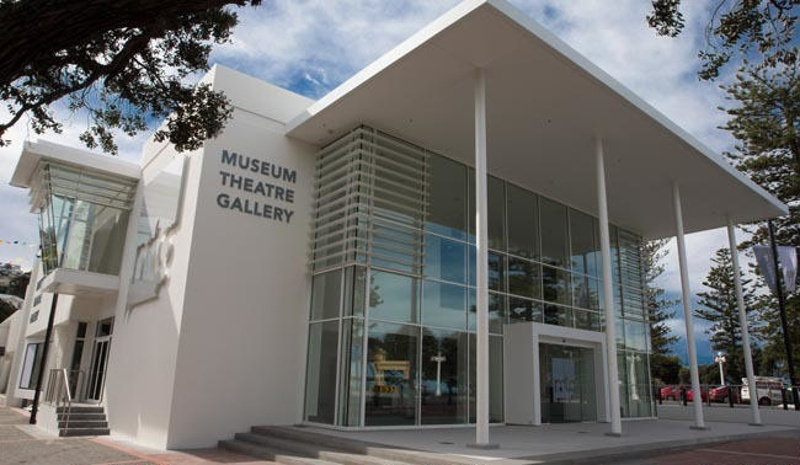 Hawke’s Bay is at home in the heart of Napier forming the cultural centre of this stylish city for over 150 years. 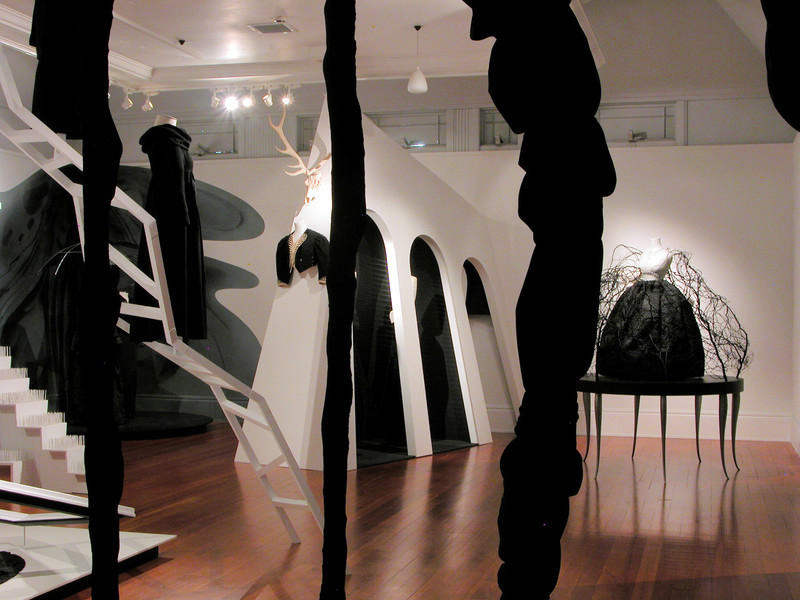 MTG Hawke’s Bay is a place where people, objects and ideas meet. 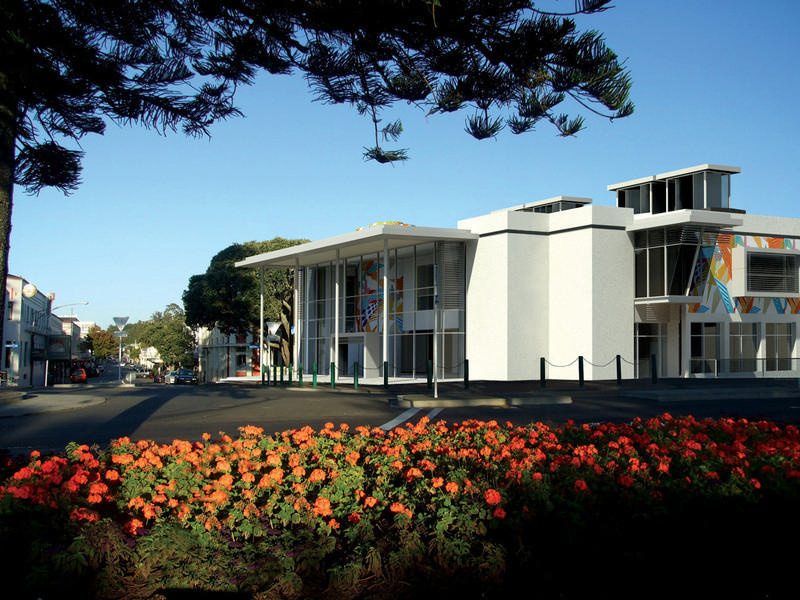 MTG inhabits three buildings of distinct character – an art deco masterpiece, a modernist gem and a light-filled gallery that looks out across the magnificent Hawke Bay. Visit our fabulous little shop selling a range of MTG publications and merchandise inspired by the magic of the Museum collections.